This is a blog about music and more. Albums reviews ,topics about music artists, cd's and vinyl's collections,personal favorites,top lists, maybe some topics about instruments and learning music. The American Songbook has been proven an easy way to boost your career especially if your glory days have passed. Many artists have realized that and can you blame them? No matter what's the reason behind making a record consisted by American standards, genuine interest or a commercial driven decision, the songs themselves are great to listen, now it comes to the artists interpretation to make them shine. But before i start the listing, let me give a brief answer to those who don't know what the American Songbook is. Basically the ''American Songbook'' refers to the classical American music. Jazz standards and contemporary American music from the early 20 century, songs that were written before the popularization of rock n roll in the late 50's. Retrospectively, many pop-rock artists have attempted to cover it with some with insisting more than others. He did it once but he definitely deserves to be in the list because he was one of the first rock stars who attempted it. ''Sentimental Journey'' was his first solo record after the Beatles break-up in 1970 and was consisting by American standards. He did it with ''A little touch of Schmilsson in the Night'' in 1973 when cover Albums of standards wasn't yet a thing and considering that he took positive reviews for his vocals , Harry was proved right for insisting doing it. It's interesting if you think that he became famous as a founder of the glam rock band Roxy music and then he had an equal success in covering standards. The disappointing sales of her first standards album in 1981 ''Torch'' didnt stop her from recording 4 more albums covering the standards, ''My Romance'' (1990) , ''Film Noir'' (1997) and ''Moonlight Serenade'' (2005). She had finally a chart success with ''Moonlight Serenade'' one of her highest charting albums in her career, while she was nominated for both ''Film Noir'' and ''Moonlight Serenade'' for a Grammy award. 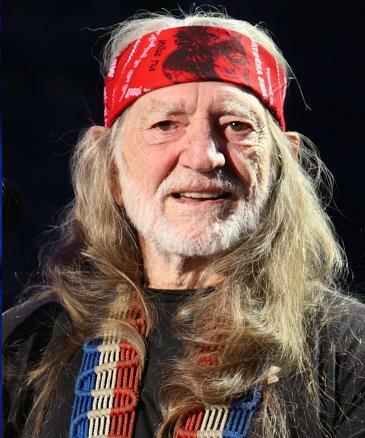 If Willie Nelson didn't establish ''the covering the American songbook'' trend then Linda surely did it with her standard albums ''trilogy'' starting with ''What's New'' in 1983 ,an album that became triple platinum in U.S.A followed by ''Lush Life''' in 1984 and ''For Sentimental Reasons'' in 1986. She came back with another ''Standards'' record called ''Humming with Myself'' in 2004. Natalie Cole had some chart success on her own in the past,but her career had a turning point in 1991 for bringing back to the charts an artist that was an actual star of the ''America songbook'' era, her legendary father Nat King Cole with their virtual duet in the song ''unforgettable''. The album featuring the song, ''Unforgettable...with love'' became multi-platinum and won the Grammy award of ''the album of the year''. Following this success, she made other standards albums and kept her career going ''Take a look'' in 1993 went Gold, ''Stardust'' in 1996 featuring another duet with her father ''When i fall in love'' went platinum. In 2008, another record of standards called ''Still unforgettable'' resembled her prior hit album, but this time with not only including songs of her father but songs from other singers too,she gained the Grammy award ''Best traditional pop vocal album'' for this. His career in the new millennium is supported mostly by covering the ''American songbook'' , he even spanned a series of albums with that title. It's the first name it comes to mind when you think ''Artist covers the American songbook'' ''. Many judged him for doing it for money like Bob Dylan but then he released one too.... Rod's success with the American songbook revealed the merits of covering the standards, no matter of the artist's backround even if you come from the rival genre of rock. After him more and more rock artist make their own, especially older rock stars. Everyone appears to be raised with this genre of music.... . After 2000's the number of artist covering the standards raised enormously. 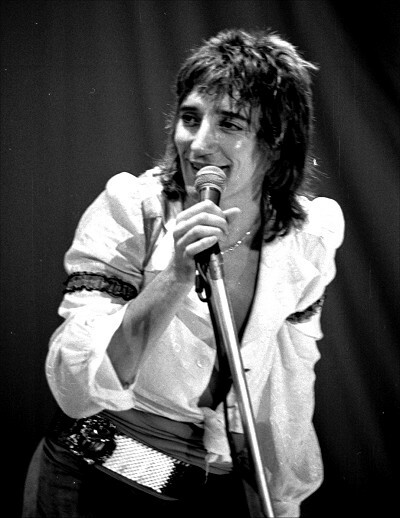 Rod is the leader of the pack who nevertheless is a great singer and he surely gained a second career by covering America's favorite songs. 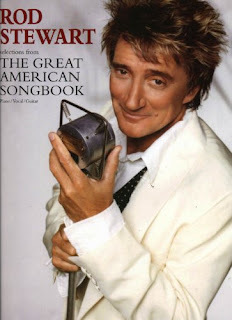 So these are some out of the many artists who covered the ''American songbook'', others are Paul McCartney with the funny named album ''Kisses on the bottom'' in 2012, Lady Gaga duet album with Tony Benett ''Cheek to Cheek'', Keith Richards,Barry Manillow, Joni Mitchell, Gloria Estefan, Michael Bolton, Cindi Lauper, Sheena Eaton, Sting, Diana Ross, Robbie Williams, Queen Latifah , Smokey Robinson, Brian Wilson, Art Garfunkel, Norah Jones and many more , the list will keep growing.